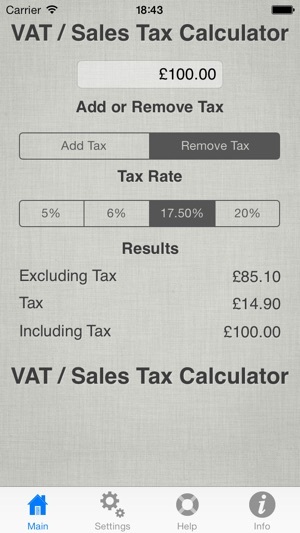 A simple application to allow you to calculate VAT / Sales tax on a monetary figure. 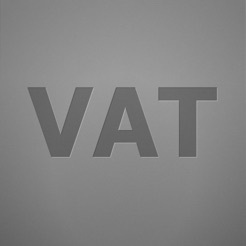 This application allows you do vary the rate and to specify if VAT should be added or removed from the value supplied. 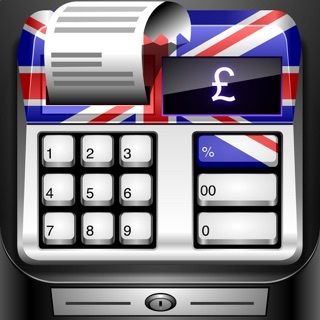 Please note: When entering amounts, to hide the keyboard you can either click on one of the controls (to add or remove tax or change the tax rate), or just tap on the background of the app. 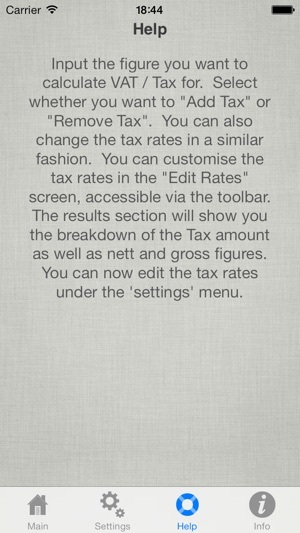 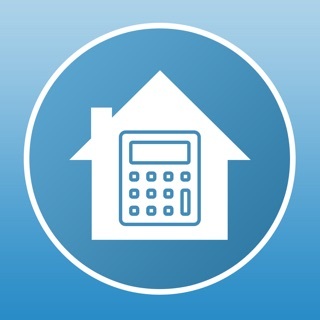 Very simple app that quickly helps you add or remove tax accurately. 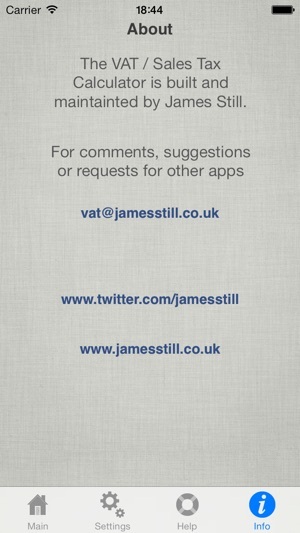 Much better than other apps I tried, I use it all the time and find it essential for my business. 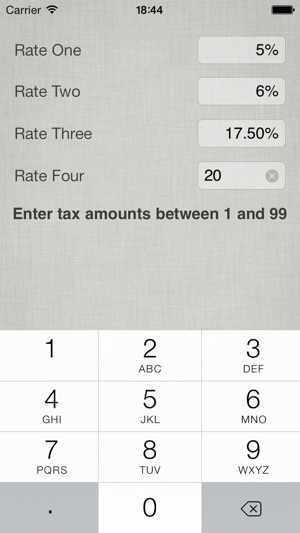 This app does work correctly, last reviewer needs to learn some maths. 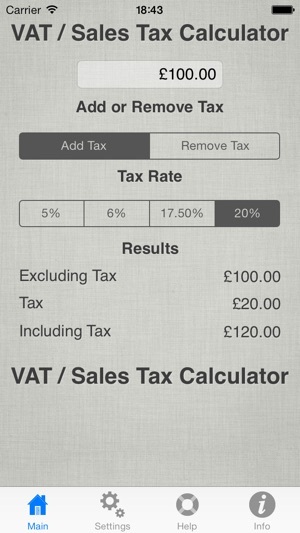 When taking away the vat the correct factor is not 20% but the factor used by the app. 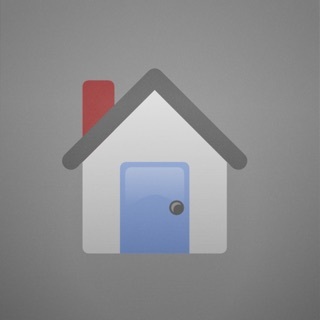 I use this app a lot.